Great Props, Outstanding Service, Memorable Fun! Are you planning a celebration in the Greater Philadelphia area? 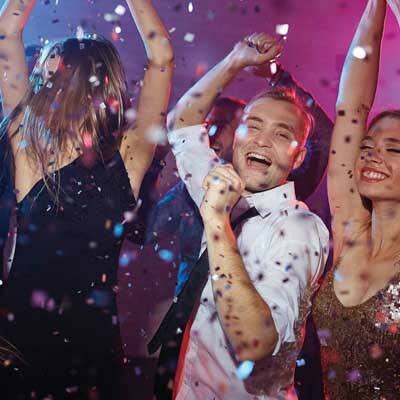 Starlite Entertainment offers you all of the entertainment options you’ll ever need to pull off a party for the ages. From DJs to bands, we’re able to customize your entertainment options to honor your desires for your event, as well as your budget. From the affordable to the extravagant, Starlite Entertainment knows how to pack dance floors for weddings, corporate events, and any party regardless of your budget. 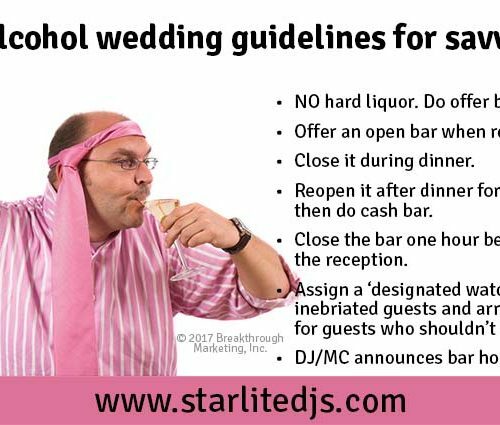 Starlite Entertainment knows weddings. 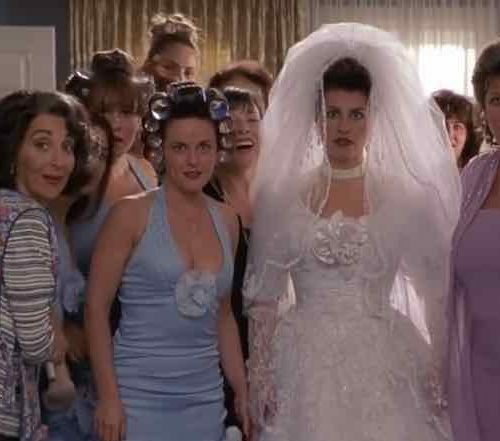 In fact, we love weddings! We take pride in honoring your dreams and turning them into fun-filled reality. Corporate events have specific objectives. Starlite Entertainments helps you plan and implement your event and meet your objectives. 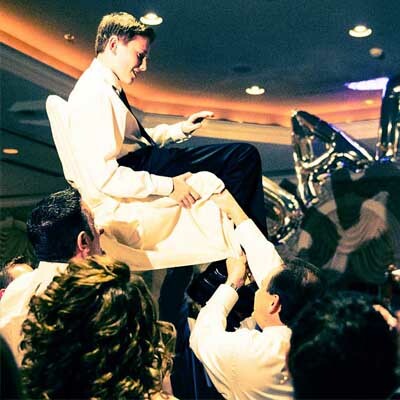 We work one-on-one with you to create your perfect Mitzvah. The experienced and talented staff of entertainers loves working these events. It shows! 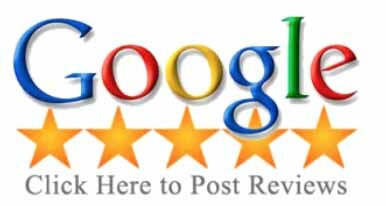 Retirements, reunions, birthdays, sweet 16’s, kids events, communions, graduation parties, family reunions, pool parties and more. Our field-tested entertainment appeals to a wide range of ages. 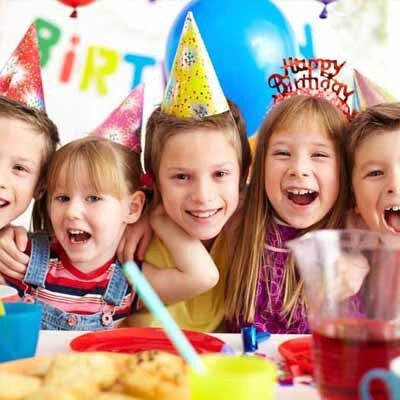 Our parties are action packed, offering interactive games that will delight everyone. Want to raise more money for your cause or political campaign? 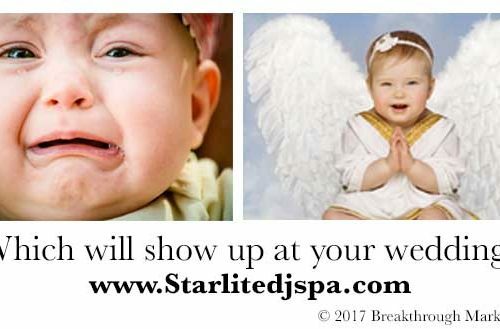 Starlite puts the fun back into fundraisers. Give your next fund raiser a boost with Starlite. "EVERYTHING WAS AWESOME! Everyone had a great time and the music was perfect! 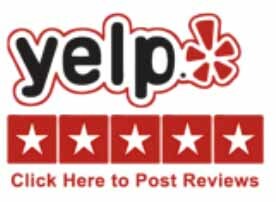 Will use Starlight again~ Highly recommend for a party!!!!" 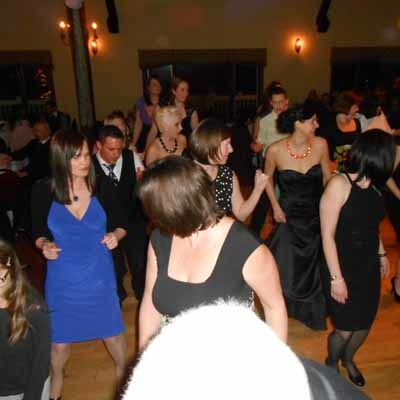 "Starlite DJ’s did an excellent job of managing the music, and MC’ing, at our wedding. Thanks again guys!!" We used Starlite Entertainment for our wedding. They were flexible, affordable, professional, and DJs Paul and Chuck were great to get along with. They were great to meet with and took the time to go over details to accommodate all of the special requests songs we wanted played, and they did a fantastic job playing all of the songs from my list. They even gave us some deals/extras for the ceremony and the reception. We would use them again. Thank you! Dan Rosanova was our DJ. It was our first event so we ourselves weren’t sure what to expect. The event was over a little earlier than expected because severe thunderstorms were expected in our area and we didn’t want anyone to be caught outside in them. Truthfully due to the nature of the event I personally didn’t interact with the DJ at all. I did hear some of the music but the sound didn’t carry very well at the park. I had both Chuck and Paul at my wedding and they were incredible! They are super professional and generous and will work with you to make your wedding run as smoothly as possible! Between music and entertaining, you should choose them! They even poured my husband and I champagne! Too kind! They definitely made the night great! Thank you so so much for everything! It was a good time Chuck! So glad you and Paul were available. You guys did a stellar job and I would recommend your DJ’ing to anyone looking!! Great seeing you both Friday at the gig and again at the wedding! Greater Philadelphia’s favorite wedding DJ.